Altar Plate presents the brand new video from her frontline act – singer, performer, voice coach and music producer – Harrysong. 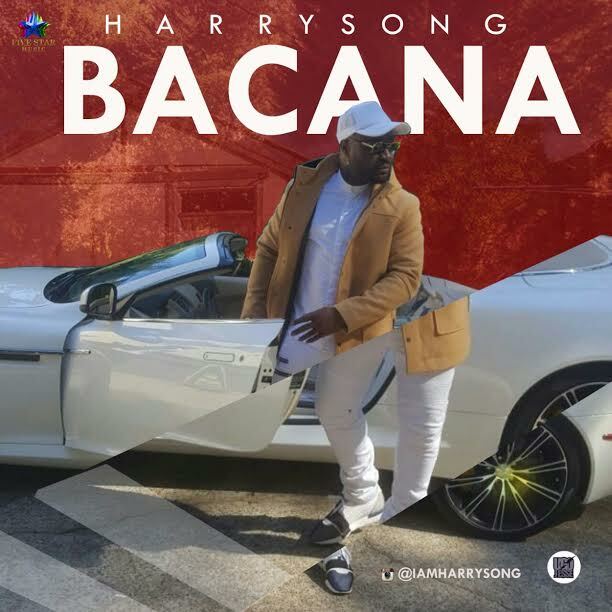 ‘Bacana’ is a mid tempo anthem with catchy Harrysong trademark melodies. Produced by Del B, the song also featured as the official soundtrack for the upcoming comedy movie which stars Mike Ezuruonye as the title character. The video was directed by Patrick Elis.